If you’re running a WordPress website with many users of different roles, you’ll probably go insane in finding to figure out the work report or track of every change done on your site. But, eventually, it is next to impossible to find it out manually. But, thanks to Activity Log WordPress plugins that track users activities easily. In this article, we have enlisted 5 Amazing WordPress Plugins That Track Users Activities Easily and can help you with tracking and analyze your work, done by users and contributors. User Activity log is an amazing plugin that gives you a detailed, cliché and powerful tool for WordPress. It gives various different functionalities like Password security, Blocking user, Email notification, Sorting and filtering options, displays activities, and user details etc. It is available in free and pro version. Pro version is worth the money with the features it provides. 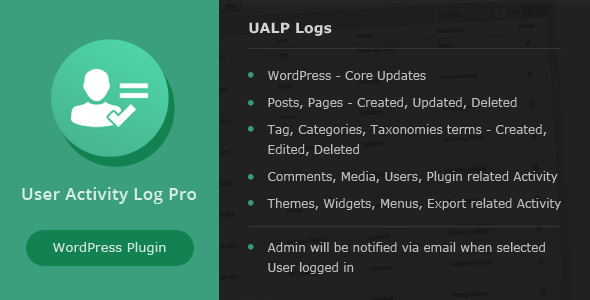 User Activity log is an ideal WordPress plugin if you have many contributors, editors, and authors. The Timesheet Attendance management system is to measure and track the organization’s employees working activity and time duration. 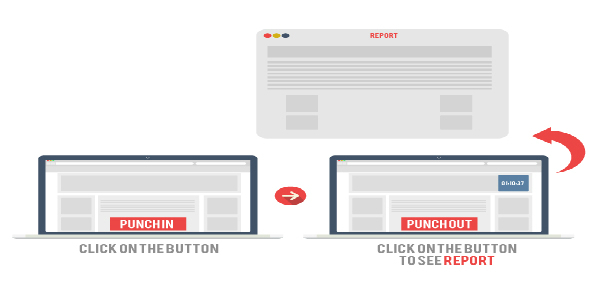 There is a feature to Punch In and Punch out. In short, it is a basic system to take attendance and get the effective time duration of an employee or author. It is available in Free and Pro versions. 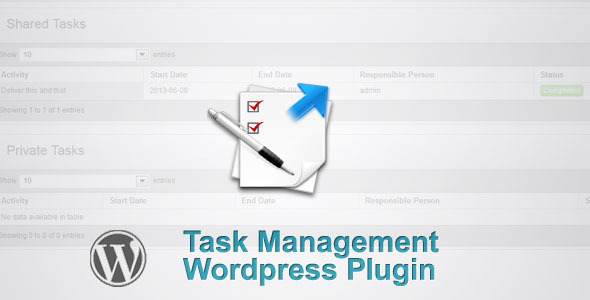 Task Management WordPress Plugin is a simple backend but effective Project management tool to help groups and teams to track activities of a whole organization or an individual. It has features like; Form validation, generate reports, track activity reports, WordPress user manager integration, comment system for tasks and many more. It is available in Pro version and Free version. 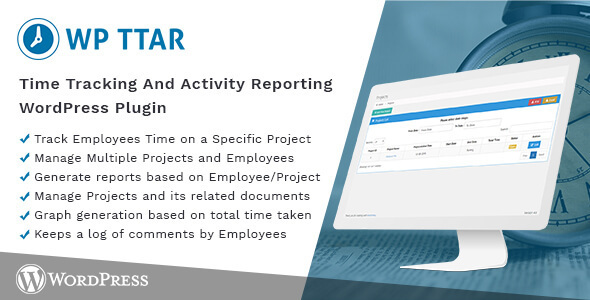 This plugin is widely known as WPTTAR, WordPress Time Tracking and Activity Reporting, is a WordPress plugin for organizations and companies who would like to track record on the ongoing or past projects. It is really easy to manage where developers and other team members can submit there worked the number of hours along with the comments and the admin or team leader can analyze it. It has features like tracking multiple projects, managing team members, time tracking to enhance better productivity and more. It is available in Free and Pro versions. 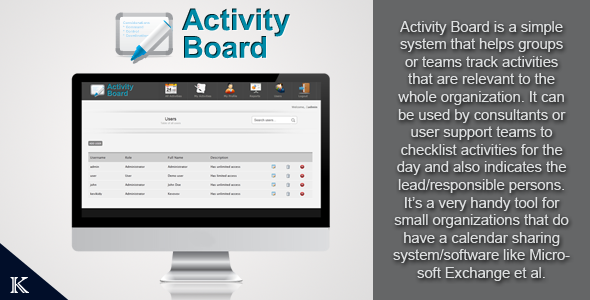 Activity board is the simplest system that helps teams to track activities. It can be used by consultant, agencies etc. to checklist activities for the day and even notifies the responsible person. Good and handy tool for small organizations that don’t have sharing software like Microsoft. Features are like, it has user manager that adds, edits, and deletes the user accounts, Track user activities and can be used with an Internet, can generate reports, can export to PDF or excel file, etc. It is available in Free and Pro. So, here are the 5 Amazing WordPress Plugins That Track Users Activities Easily and helps you to gain the productivity and teamwork easily. If you get any confusion between any of the plugins or think about a plugin that can be a part of this listicle, do comment below. Mark Henry is a professional WordPress developer who likes to do programming as well as writing blogs about various WordPress themes and plugins. In the free time he plays Guitar.